​When you have a retaining wall that is falling, crumbling, or separating from the other walls, it is essential that you contact Foundation Repair Plano Pro right away to resolve the problem for you immediately. The longer you wait to address the problem the worse off your situation will become. It will start to cause damages to your home foundation. There are no other foundation contractors in Plano with as much experience as our contractors and this is why we are the preferred service provider. With so much experience, you can trust that we have the right solution for your retaining wall issues. As the preferred foundation repair service in Plano, we know and understand the landscape of the area. This means that no one knows better than we do, exactly why you may experience a problem with your retaining wall and those problems experienced most often. We have the capability to re-establish the original condition of your retaining wall. It doesn’t matter if you need lagging walls, soldier piles or some other method for repairing your retaining walls, we’re up for the job at Foundation Repair Plano Pro. Retaining walls help keep your foundation from experiencing problems because it helps keep the soil found around your properties foundation in place and keeps it from pushing up against your foundation. Your retaining wall may begin to buckle if you are experiencing improper drainage. It is due to the expansion of the soil that causes this problem. It doesn’t matter if you have an anchored wall or a gravity wall, any problem with it could cause the soil to be pushed out of place. This will eventually cause cracks and other problems with your foundation. If you leave this problem to chance because doing so could eventually lead to your retaining wall completely collapsing. You do not want this to occur because this type of repair work can be extremely expensive. Allow us to address your retaining wall problem before it reaches this level. Let us face it; there are certain things that happen to us that we are not prepared to deal with. One of those things may be a problem with a retaining wall outside your home that you rarely, if ever, pay much attention to. 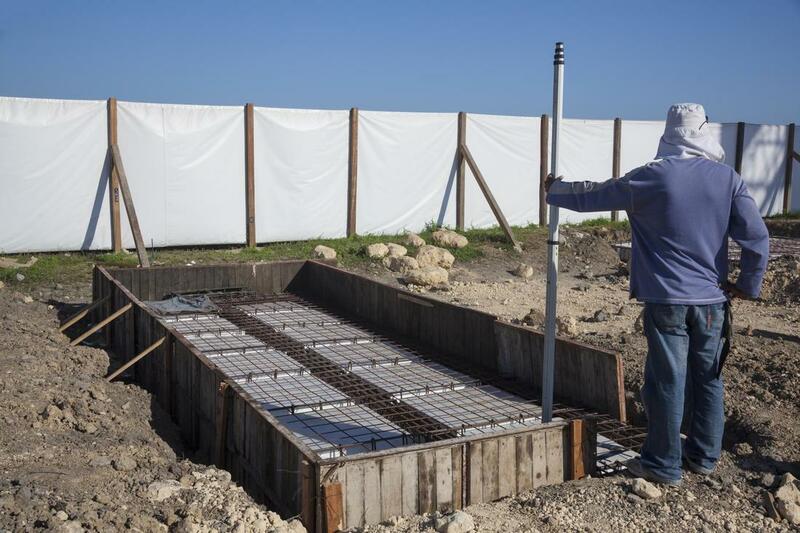 At Foundation Repair Plano Pro our customers are often surprised to find out that their retaining wall has been compromised and that it could collapse if the damages we have identified are not repaired immediately. We know that this may also come as a surprise to you and this is why we are happy to work with everyone to get them the help they need. You don’t have to take unnecessary chances by putting it off another day when we have the tools and the talent needed to take care of the problem today. Call our service associates today to find out how we can help repair your retaining wall.